Microsoft Visual Studio 2015 Community Edition (vs community 2015) is an Integrated Development Environment (IDE). It is a complete standalone offline installer for Windows. Visual Studio 2015 Community Edition (VS2015) is a free Microsoft product for developing Web and Desktop Applications. It has built-in all the necessary development tools. Microsoft Visual Studio community is considered as the most reliable IDE for developing different applications. 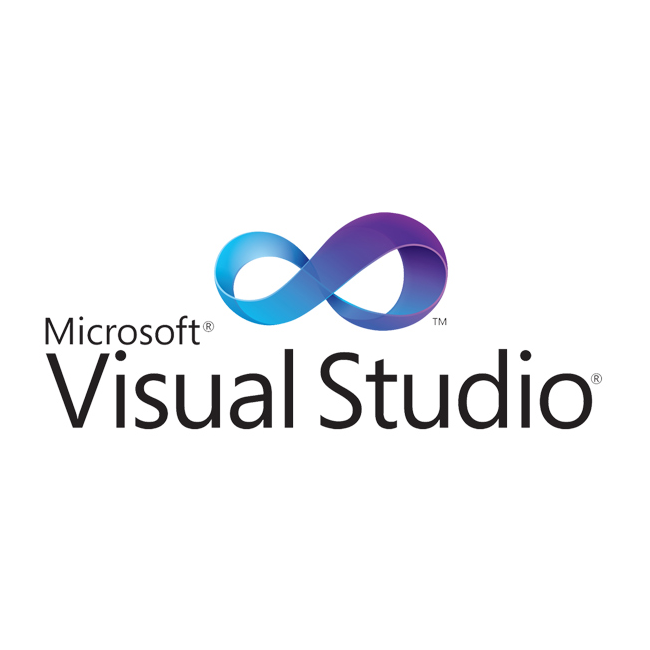 As it is a Microsoft product, so people mostly trust Visual Studio 2015. It is a complete package for beginner to advanced level development. You can develop console applications as well as GUI applications. Microsoft Visual Studio 2015 is considered as the best tool for developing modular applications. The Classic Editor of Visual Studio 2015 Community Edition is loaded with a bundle of features for tracking errors. When it comes at traceability of the code, Visual Studio provides the best tracking features for your code. Each method can be minimized and maximized when you want to focus on the integration of code. The sophisticated editor of Visual Studio 2015 Community Edition gives your code a very tidy look. 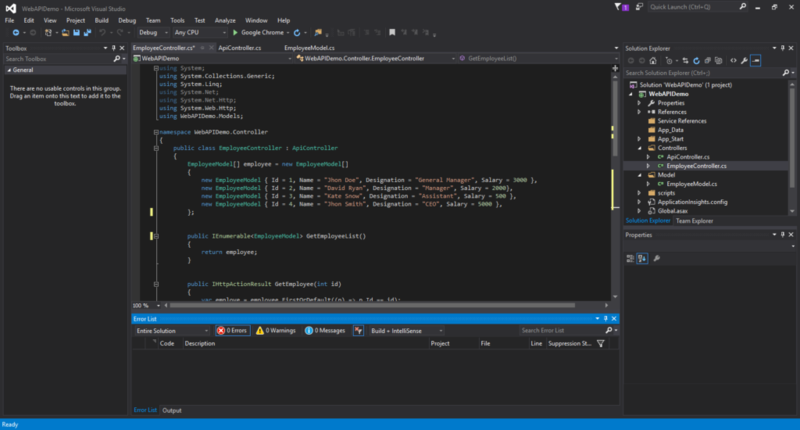 The readability of code in Visual Studio 2015 is tremendous. Visual Studio Editor includes the suggestion feature and error handling at the time of writing the code. Best development environment for beginner to advanced level of development. Wonderful support for Python, Ruby, and other languages. Built for development in C, C#, and ASP.NET. Suggestions feature and error detection before compilation of code. Code traceability and trackability feature. A reliable environment for Web and Desktop based applications development. Before installing Visual Studio 2015 community, you must fulfill the below-given system and environment requirements. Processor Speed: 1.6GHz or faster. Free Hard Disk Space: 10GB for the complete pack.